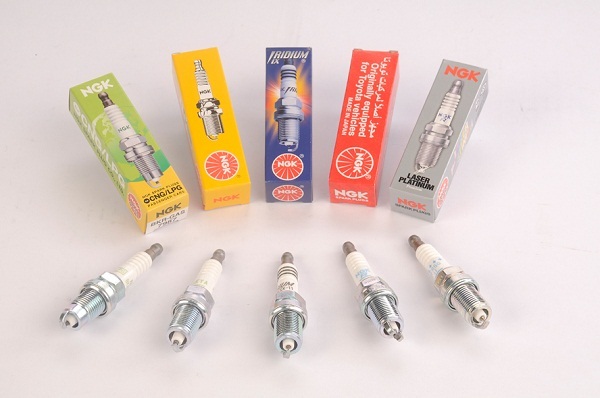 NGK Spark Plug was established in 1936 and is engaged in manufacturing and sales of Spark Plugs and related products for Internal Combustion Engines. Based on the foundation of excellence in quality , advancement of technology and sound marketing principles, they have established themselves as the NO. 1 Manufacturer of Spark Plugs in the Global Market. Despite stiff competition, their products are most sought after by OEM and After market customers. When you require the best, count on The World Leader in spark plug technology NGK Spark Plugs.